Chances are, the supply of electricity and power is important to the day-to-day operation of your site. 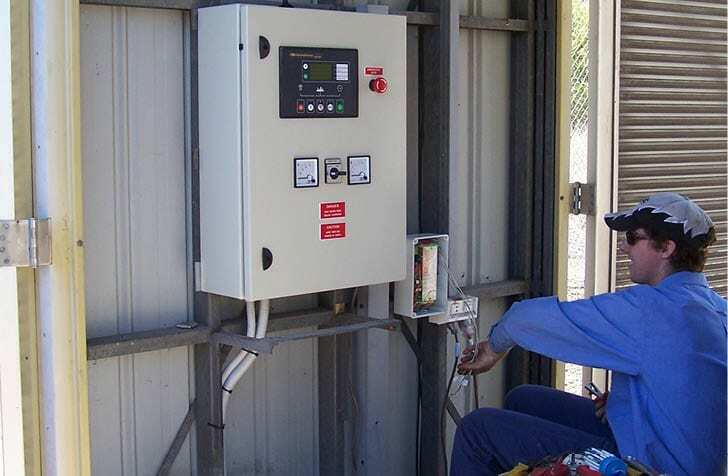 Whether a mining site, a sub-leased skyscraper, a factory or an airline, the use of generators as portable power sources, stand-by power and emergency solutions is integral to the success or failure of your business. 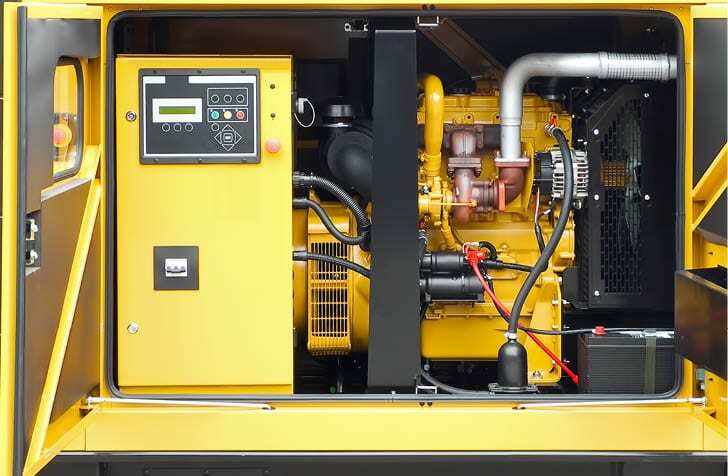 To ensure that your generators are working as best as they can, even when they’re not being used (on stand-by), make sure that you are getting a semi-regular generator service from the qualified experts, so that when your generator is needed, it’s efficient – saving you power, and subsequently money in the future. 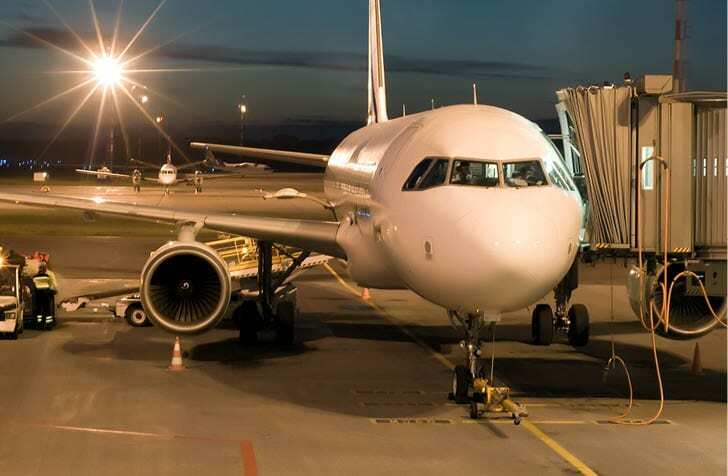 At EPAC, we’ve been servicing generators and supplying load testing for over 3 decades, working with almost any make and model of generator within all different types of worksites, from mining companies to Qantas, making sure that their power supply is ready to perform at the highest level. Your generator needs regular servicing so that when you need it, it’s good to go. 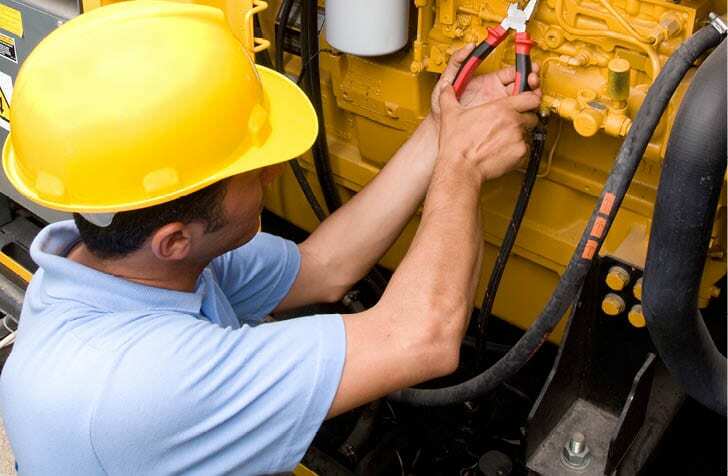 To do this, we have the most up to date equipment in the industry that allows us to fix anything that may arise during the service, getting your power supply ready for when it’s needed. 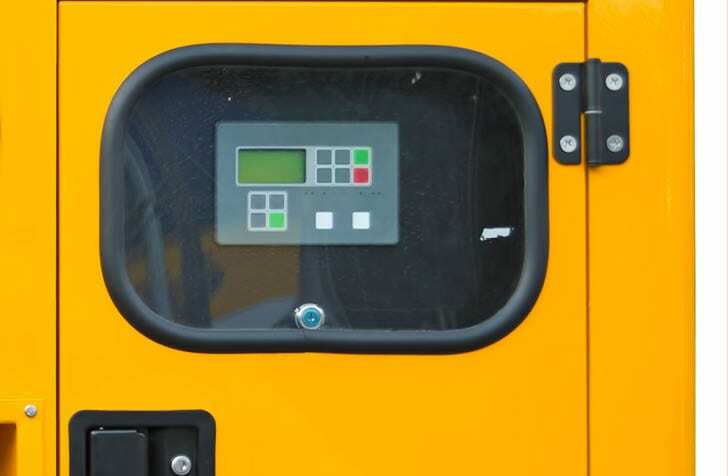 We have 3 load banks (50kw, 100kw & 150kw) for load testing. 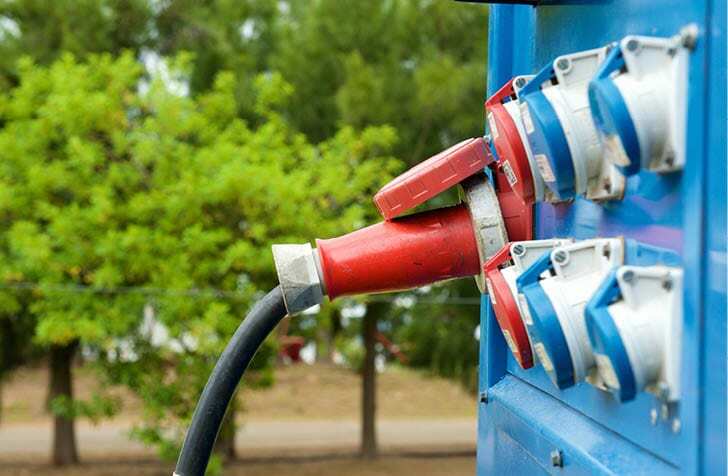 Essentially, load testing runs power (load) through your generator to see how it performs when under the load. This mimics a real-life scenario, and is either reassurance of the machine’s capability, or a call-to-action for upgrades and repairs. Needless to say, this is of the utmost importance. During our service, we keep power loss to a minimum, and if we come across a problem with your generator and we can’t fix it, we don’t charge you. We’ll organise a convenient time to visit your site and inspect your surrounding infrastructural environment, to get an understanding on your generator, and the extent of the servicing or load testing we’ll be providing. 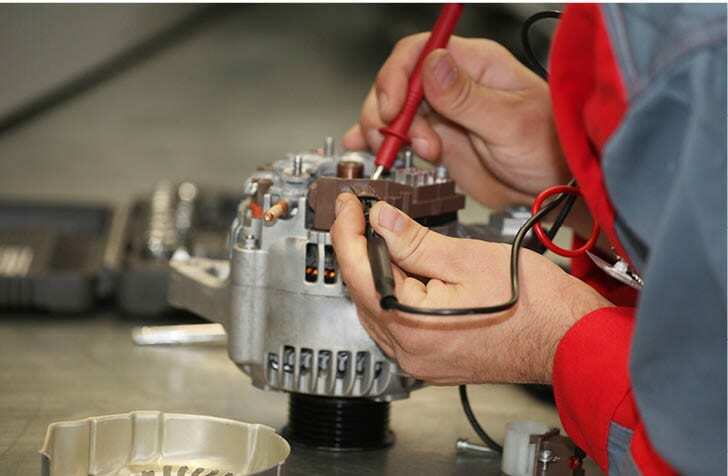 We’ll co-ordinate a convenient time to perform the generator service in a way that lessens downtime, and increases the efficiency of your workplace. Are you due for a generator service?